Good evening Blues and welcome to Transfer Centre from CFCnet, where we take a look at the latest Chelsea transfer rumours during this window. There have been various reports today regarding certain players wanting to leave the club and although the original rumours were sourced from The Sun, others have had similar opinions and there could be some substance to this. 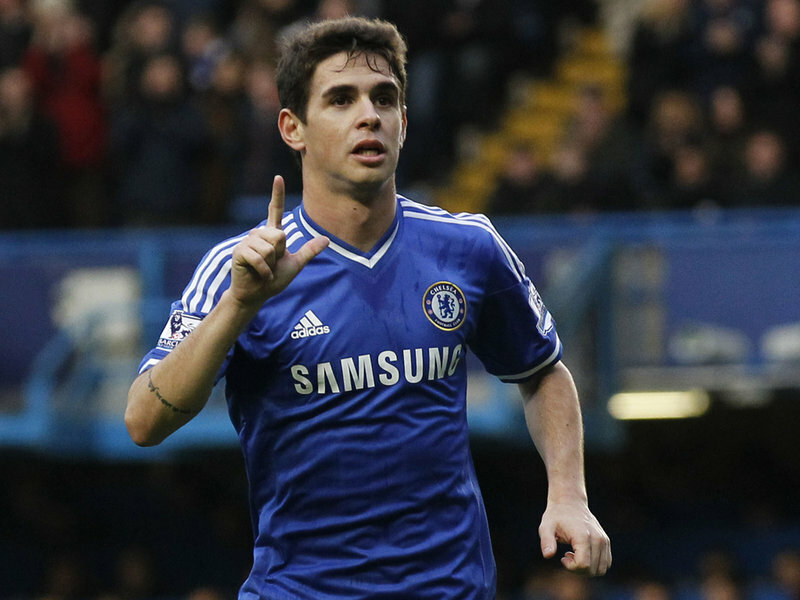 Fichajes.net who can often be hit or miss for rumours, have stated that Juventus are stepping up their interest in Chelsea midfielder Oscar and could attempt to push a deal through this week. Oscar has endured an inconsistent time at Chelsea on the whole with many supporters generally feeling he just is not good enough. I cannot help but feel if they want to pay the money for him, there are other options including our very own Rubén Loftus-Cheek who deserves his chance. 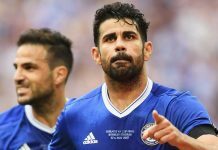 Meanwhile Diego Costa hasn’t exactly lit up the Premier League and was said to be homesick recently, sparking connections with a move back to Atletico Madrid, this could well happen and once again I would not be worried to see him go, I think there are once again better and other options we could use including a number of Academy talent who are continuously over looked. Eden Hazard, Ramires and Thibaut Courtois are amongst a number of other players who will consider their futures if Chelsea cannot get Champions League football. Watch out for my next article where I will be describing my thoughts and opinions on why I don’t think it will be such a bad thing to lose these ‘super stars’.